You may have seen Styrofoam used in quite a few different places and it can often be referred to as polystyrene. It is frequently used for coffee cups, packing from electronic goods and food containers, but did you know that this product takes at least 500 years to start to biodegrade? And if that wasn’t bad enough, Styrofoam manufacturing is rated as one of the largest sources of hazardous waste. A lot of companies prefer to use Styrofoam due to its cost-effectiveness, but unfortunately, the cons far outweigh the pros. Here are a few reasons why you should stay away from Styrofoam. The production of Styrofoam is very harsh on the environment and is made from non-renewable crude oil or fossil fuels. Producing just 10,000 foam cups emits around 680 pounds of greenhouse gasses! And while the technology to recycle this product exists, hardly any facilities actually have it, due to the extremely expensive equipment required. The manufacturing of polystyrene was even rated as the 5th largest source of hazardous waste by a 1986 EPA report. In June 2011 the U.S Department of Health and Human Services released a study that saw Styrene (The chemical that is found and released from Styrofoam) added to its list of materials that are anticipated to be carcinogens, which can put people at an increased risk for developing cancer. When Styrofoam comes into contact with warm food or drink it can leach toxins into your food or beverages, and these are the cancer-causing toxins. People assume that the materials that handle their food are safe, but unfortunately, it can be fatal, and it’s found everywhere! Styrofoam never fully biodegrades and takes at least 500 years to actually start to break down. 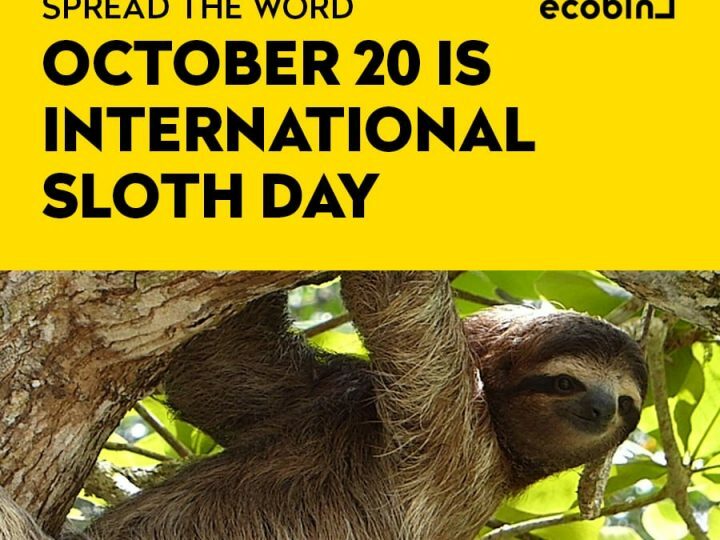 This means that your Styrofoam coffee cup or takeaway container could be around until the year 2515! And even worse, due to the amount of plastic foam that blows out of disposal sites, these products can easily find their way into our oceans and other waterways. While it is possible to recycle Styrofoam, it is something that rarely happens. Unfortunately, the technology to recycling this product is extremely expensive and hardly any facilities have the equipment available. This leads to less than 1% of Styrofoam being recycled! There are many alternatives to Styrofoam that are easy to find wherever you go. Here are a few examples. – Take your own coffee cup when you’re on the go to use at your local café instead of using takeaway coffee cups. Keepcups are an easy and stylish way to avoid takeaway coffee containers. 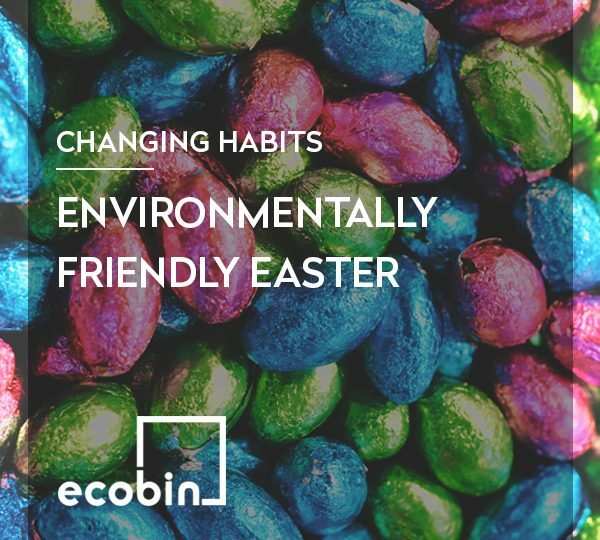 – When you’re at the grocery store, choose eggs that are in paper cartons instead of foam, and opt to go to your local butcher to avoid those nasty Styrofoam meat trays. – Instead of using Styrofoam party plates, invest in some plant-based material plates or use real plates. 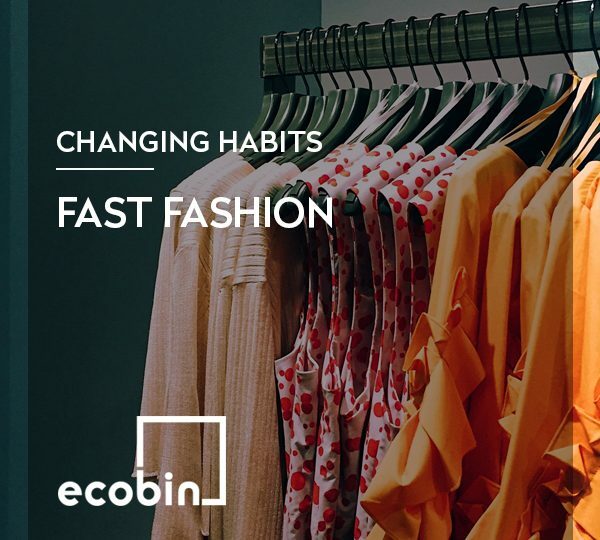 – Opt for biodegradable packaging materials. 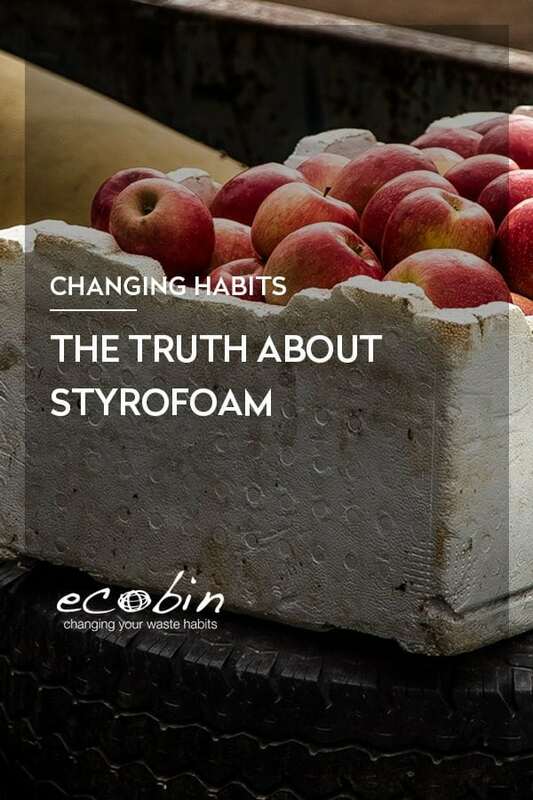 There are so many reasons why you should never use Styrofoam again. Not only are these products harmful to your health by leaching toxins into your food, but they are also extremely harmful to the environment. So, the next time you are deciding between plastic, paper, or foam – consider the impacts. I realise now why burger chains have stopped using styrofoam for their containers – mostly – although there are still some local outlets who manage to get hold it it here in Australia! It’s such an awful material to have around – after Christmas each year we have it swirling in wind gusts from all the excess packaging with children’s toys! 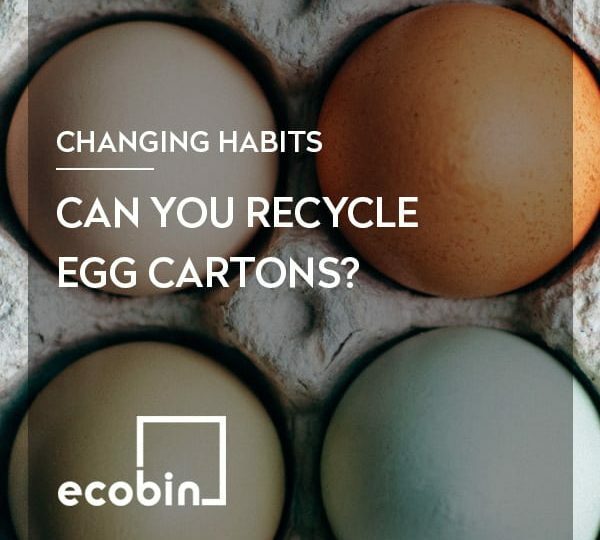 Can you recycle egg cartons?